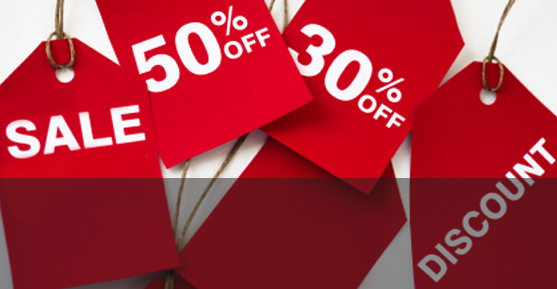 Free Shipping on web orders over $2500! 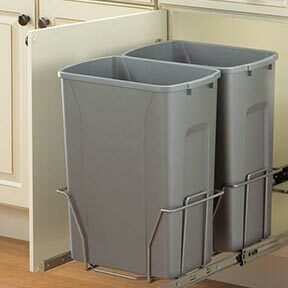 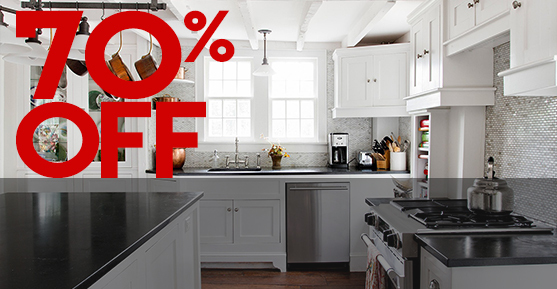 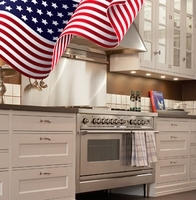 KABINETKING.com is your one-stop source for all of your kitchen and bath needs. 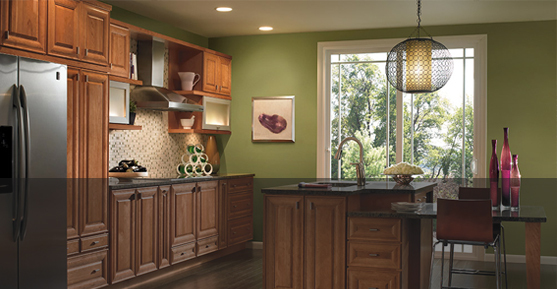 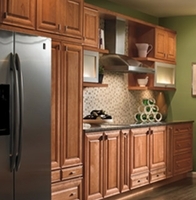 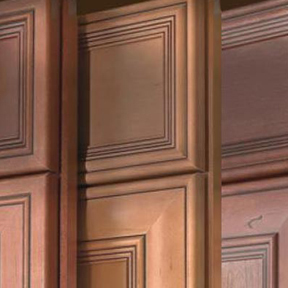 KabinetKing sells a wide range of quality All-Wood kitchen cabinets. 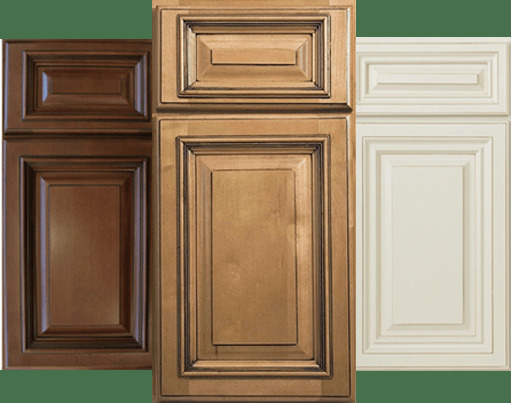 Our cabinet lines include Starmark Cabinetry, Dynasty by Omega, Kraftmaid, Armstrong, Waypoint by American Woodmark, Touchstone, Hanssem, TSG - Forevermark Cabinets, JsInternational or JSI cabinets, IKS, full custom cabinets, Diamond, Cusimax kitchen cabinets & our exclusive Kabinet King Import line of over 100 styles of In-stock Kitchen Cabinets. 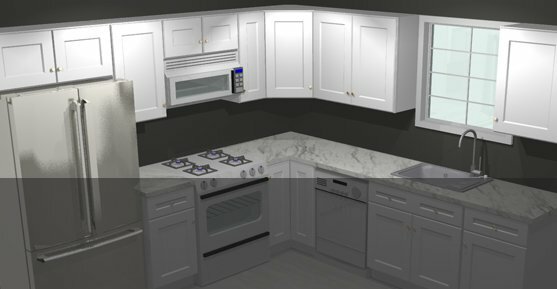 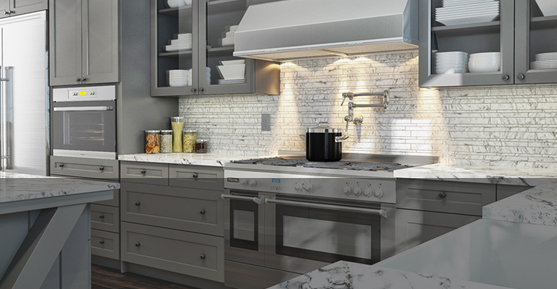 KABINET KING Inc, KABINETKING.com caters the Tri-State community as Kitchen and Bath Designers and Remodelers, Kitchen and Bath cabinet and fixture retailers, and Interior Space Layout Designers. 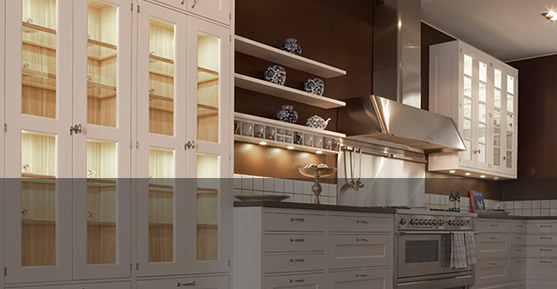 We offer a wide variety of Kitchen, Bath, and Floor layout design services. 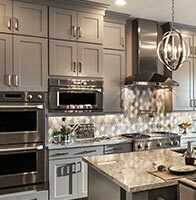 We offer $75 refundable measures of Kitchens and Bathrooms as well as a full range of design services to Home owners, contractors and professionals. 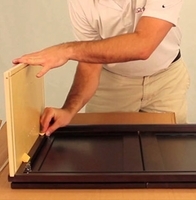 We save you time and money.